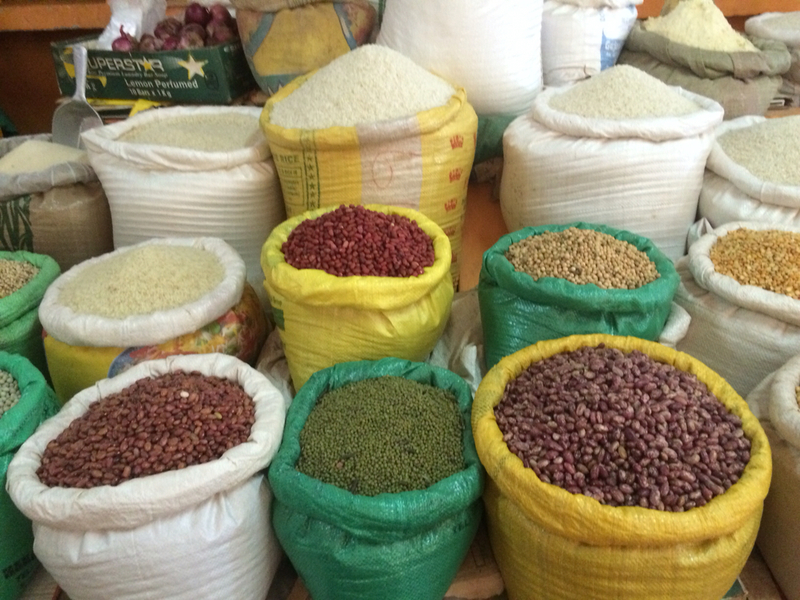 Calling Locals and Tourists Alike: Don't Miss the Jinja Central Market! What kind of market is it, you ask? Well, the “everything” sort—the thousands of vendors at the three-story, four-acre Jinja Central Market meet a vast array of the needs and desires of locals and tourists alike. In a single walk-through, a shopper can purchase anything from fruits and vegetables to clothes, shoes, and furniture; they can acquire electronics, household appliances, arts and crafts, and many souvenirs. On top of all of this, the variety of products and energy of the atmosphere guarantee an unforgettable cultural and social experience. The Jinja Central Market has served as a primary location for business, socializing, and tourism since 1932, but the local government recently recognized and responded to the need for updates and expansion in order to enable greater economic prosperity for the Ugandan people. Thus, in 2014, they undertook a $11-13 million dollar project, rebuilding the Jinja Central Market from the ground up. If you are interested in seeing the market for yourself but cannot travel there at this time, you may find a virtual visit via this video intriguing! Just follow this link! Although we would love for all of our readers, sponsors, donors, and partners to visit the people and villages they help from afar, we acknowledge that there may be many practical obstacles and challenges in getting you there. So, we figured we’d use some facts and figures to bring Uganda to YOU! Our purpose in providing a statistics-based framework of the demographic climate in Uganda is neither to overwhelm you with information nor to overload you with useless facts. Rather, we hope that this will enhance your understanding and expand your empathy for the marginalized people of Uganda; ultimately, our prayer is that this combination of knowledge and compassion translates into some sort of action on behalf of the faces beneath the numbers! Rather than interpreting these numbers for you, we want to challenge you to reflect on these figures. Form your own opinions; let your compassion and curiosity guide your own research. Ingest information. Ponder well. 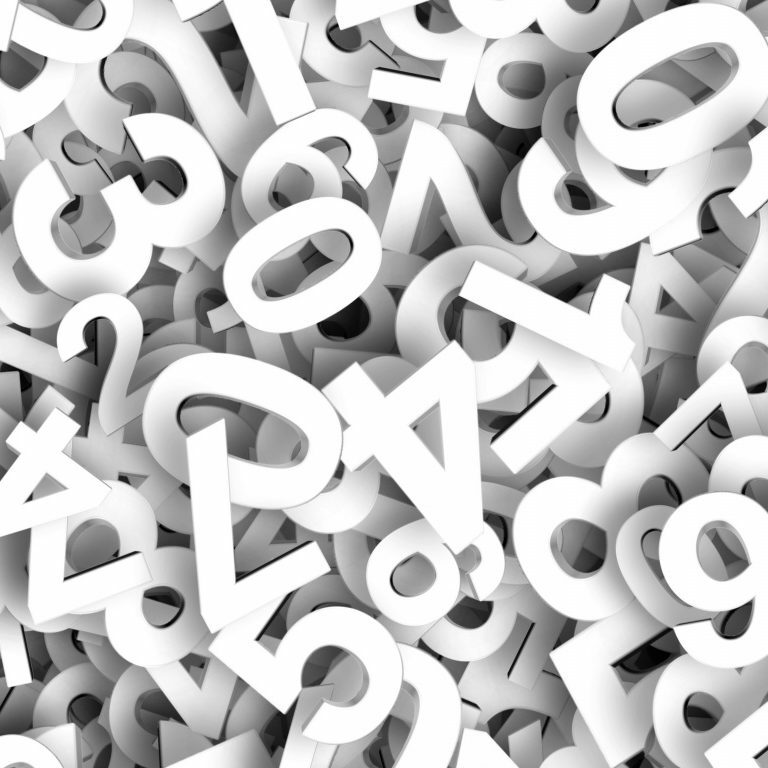 Perhaps, when you reach the bottom of all of the charts, numbers, graphs, and percentages, you may even pack up and go searching for the people that live the stories those numbers tell. Until then, know that we are thankful for you—for your refusal to distance yourself, disengage, or dismiss the people who rely on your help… the ones whom you provide with hope. All incorporated statistics are from The CIA World Factbook. For more descriptions and statistics that numerically depict the reality of life in Uganda, follow this link. As always, we invite you to partner with us on behalf of Ugandans living with or impacted by AIDS however you can! As of late June, Mr. Robert Kyagulanyi Sentamu was elected as the newest member of the Tenth Parliament of Uganda. He has long been known by his performing name, Bobi Wine, but before he was known as Bobi Wine, he was not well-known at all. After transitioning from his humble beginnings in the ghetto to a career as a successful musician, Kyagulanyi has ventured into yet another unfamiliar domain: politics. Rather than seeing his musical and political careers as entirely separate entities, however, Kyagulanyi sees a significant overlap in that they constitute different ways of representing the hopes, fears, and feelings of his people, the poverty and injustice they endure, and their prayer for peace. How can a man move so seamlessly from the ghetto to an elected position in the government? According to Kyagulanyi, it is precisely his history of hardship that secured him a seat in Parliament. After winning 77.7% of the votes in his constituency (Kyadondo East), he reflects, “The resounding victory is a testament that the people of Kyaddondo and indeed the people of Uganda are ready for a new kind of leadership—a leadership which truly represents them.” The success of his campaign is largely due to the frustrated and employed youth whose desires Kyagulanyi represents. Young voters came en masse to the polling stations, portraying their support for and hope in their new leader. “The youth” are not a small portion of the population, either. In fact, more than 70% of Ugandans are under the age of 25, and the youth unemployment rate is about 83%. “This is the leadership of the common people,” he said. His written pledge emphasizes his commitment to listening to the priorities of constituents and bringing these priorities to government. 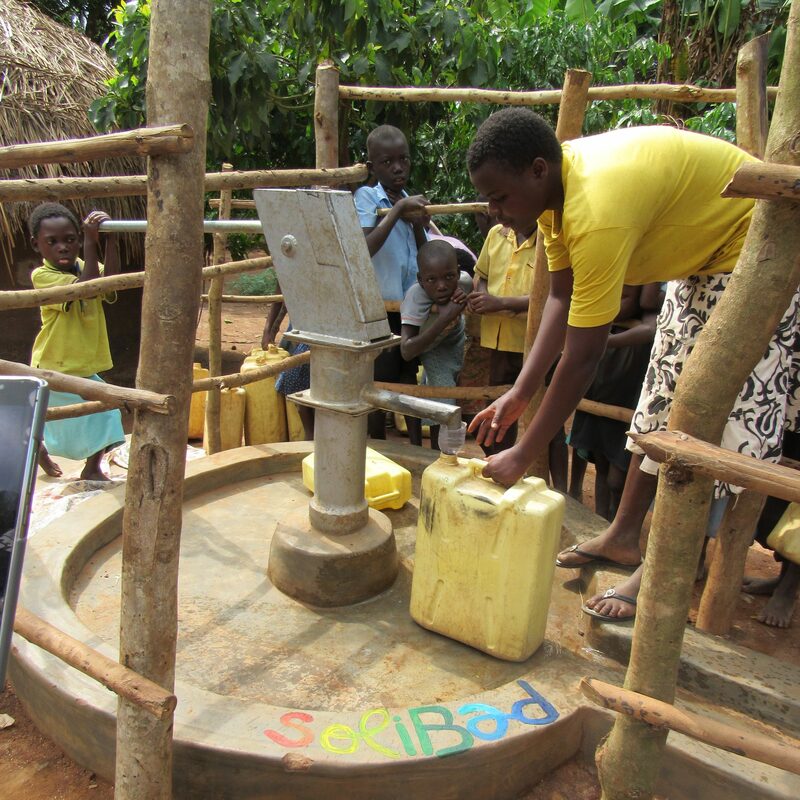 We recently partnered with two other organizations to tackle a problem plaguing thousands of rural Ugandans: the shortage of clean, sustainable water sources. 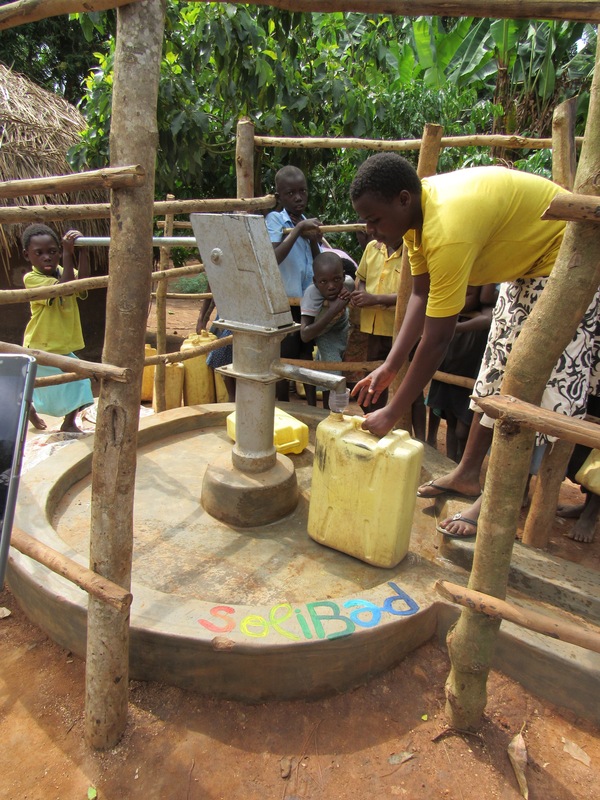 To date, ROWAN has dug six wells, but we serve over 35 villages. Some villages already have wells, but many are still getting water from stagnant ponds. We decided to do something about this problem in Busoga, Uganda. Lacking accessibility to clean, sustainable water carries a variety of heartbreaking implications. As one of our partners, Love Water, explains, some people do their best to obtain water in any way that they can, which often involves digging pits and waiting for them to fill with rainwater. However, even those fortunate enough to live near a river run the risk of contamination from the ground, the animals, and people using the rivers to wash. For those who do not have the luxury of a nearby water source of any kind must often trek many miles to retrieve it from a source elsewhere. 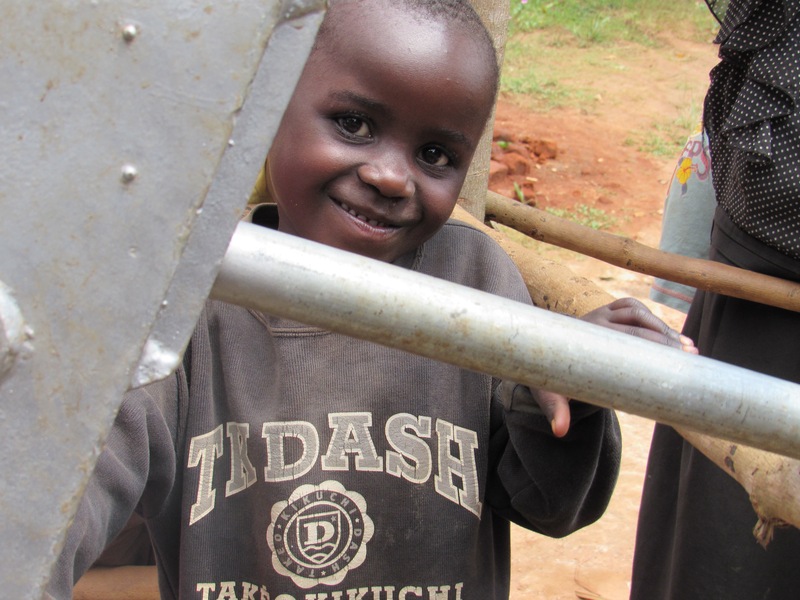 Did you know that it only costs $5,000 to build a well that will serve thousands? 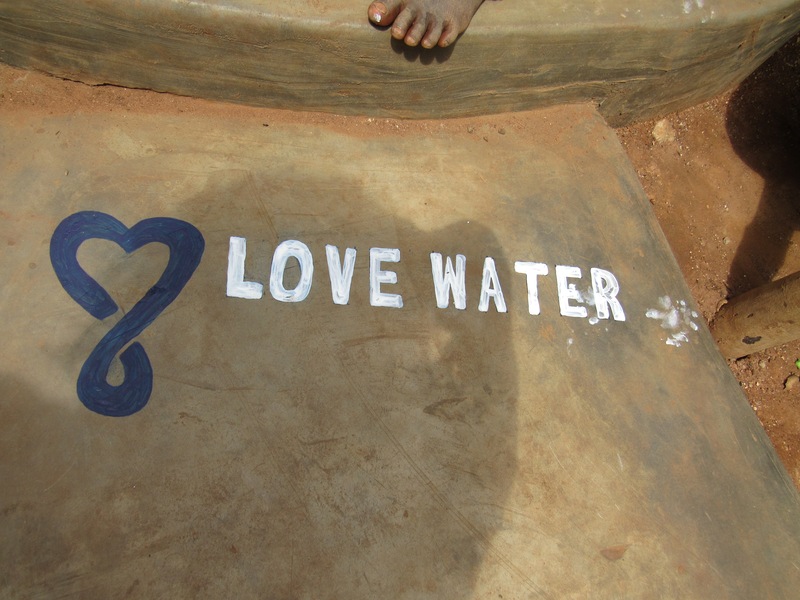 Love Water strives “to provide access to clean water in order to restore health and create opportunity in global communities. We believe that the basic need of water must be met in order for there to be a complete socio-economic transformation from poverty to sustainability… It is our goal to transform the impoverished areas we visit into thriving and self-sustaining groups.” Learn more about this organization here! Solibad exists “to bring together the badminton community to collect funds in order to help projects involving children in different parts of the planet. We are keen on helping small scale projects initiated by locals or by ourselves. We take action seriously but with humility and without being condescending, by using the time and resources donated by individuals or groups willing to join our cause. 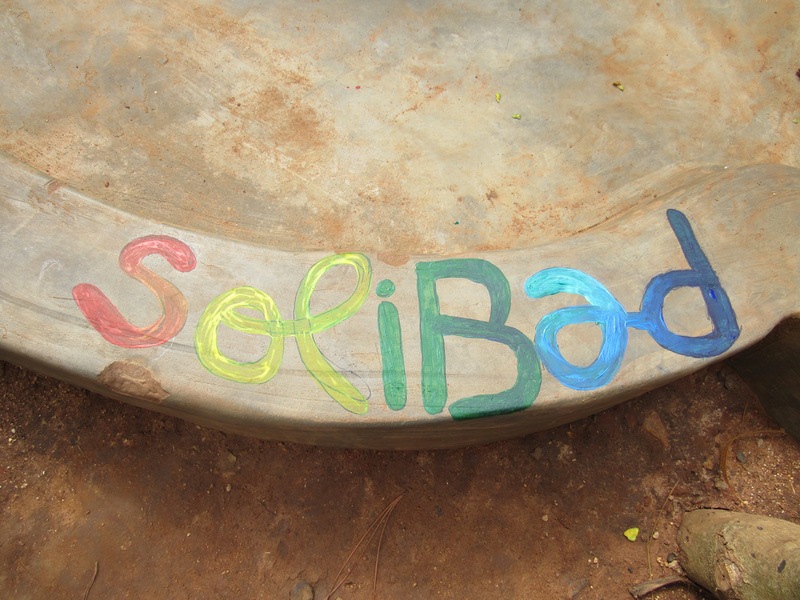 We ask everyone to put their skills, enthusiasm, financial help and/or his time for the causes and projects that we support.” Follow this link to learn more about Solibad! A HUGE thank you to our partners who compassionately acknowledged a basic, unmet need and worked tirelessly to make clean, sustainable water a reality for thousands of impoverished people.